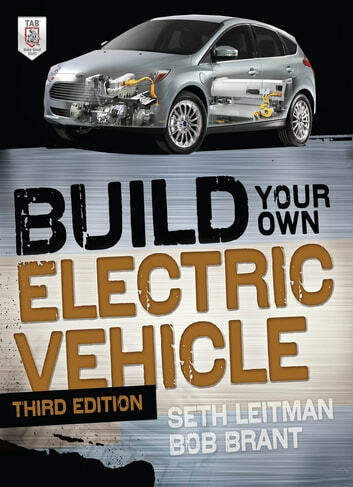 Thoroughly revised and expanded, Build Your Own Electric Vehicle, Third Edition, is your go-to guide for converting an internal combustion engine vehicle to electric or building an EV from the ground up. 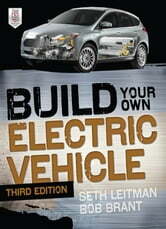 You'll also find out about the wide variety of EVs available for purchase and how they're being built. This new edition details all the latest breakthroughs, including AC propulsion and regenerative braking systems, intelligent controllers, batteries, and charging technologies. Filled with updated photos, this cutting-edge resource fully describes each component--motor, battery, controller, charger, and chassis--and provides illustrated, step-by-step instructions on how to assemble all the parts. Exclusive web content features current supplier and dealer lists. Custom-built for environmentalists, engineers, students, hobbyists, and mechanics, this hands-on guide puts you in the fast lane toward a cost-effective, reliable green machine.